Lauren June McFarlane is on a Mission to Give Business Women Power. And Bloggers Can Be Too! Podcast Episode 18 – Interview featuring Lauren June. Lauren June McFarlane ardently believes that women have all the resources and abilities to have control of their business and, as an outcome, of their lives. Her purpose is to empower business women by showing them how to best build a business beginning with rock solid foundations. Running her own prosperous company from the age of 24, she has experienced the feeling of ‘having it all’, making the magical six figure income and managing a team of employees. Learning about her own business desires meant that Lauren decided on a different course – one of financial fulfilment alongside helping other women to build their idea of a dream lifestyle at the same time. 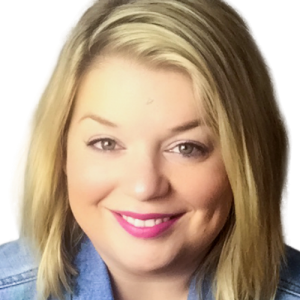 With a background and qualifications in Accounting, Marketing, Management, IT, Coaching and Neuro Linguistic Programing, Lauren truly is the ‘triple threat’ of business management. In this episode, she has great advice for women to create strong systems and foundations for their blogging success.